GrapeCity Documents are fast and efficient APIs that provide full control of your Excel and PDF documents. GrapeCity Documents for Excel is a server-side spreadsheet API, that can generate, load, save, convert, calculate, format, parse, and export spreadsheets without having MS Excel dependencies. GrapeCity Documents for PDF is a server-side PDF API, that can generate, load, edit, and save PDF documents. This high-speed, feature-rich PDF document API for .NET Standard 2.0 gives you total control of your PDF documents, with no dependencies on Adobe Acrobat. The APIs are written in .NET Standard 2.0, making them platform agnostic. You can use GcDocs in your desktop, browser, and mobile applications (within the norms of a .NET ecosystem). 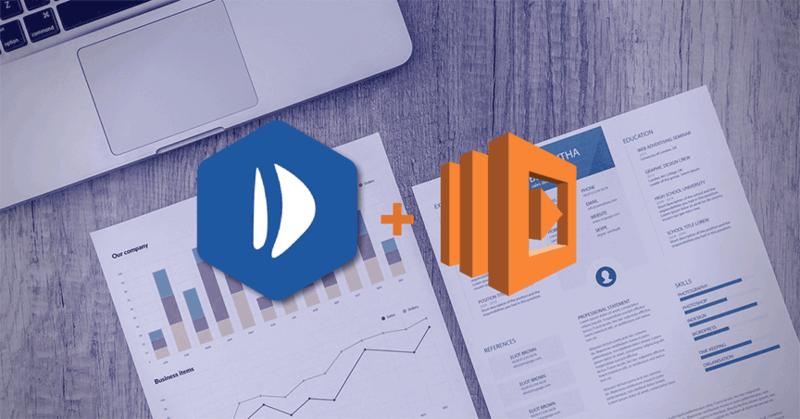 In this article, we will walk through the process of using GrapeCity Documents APIs with AWS Lambda, Amazon’s serverless offering. AWS Lambda allows you to write and deploy an API quickly, auto scaling on demand -- removing the hassle of designing a server’s architecture. 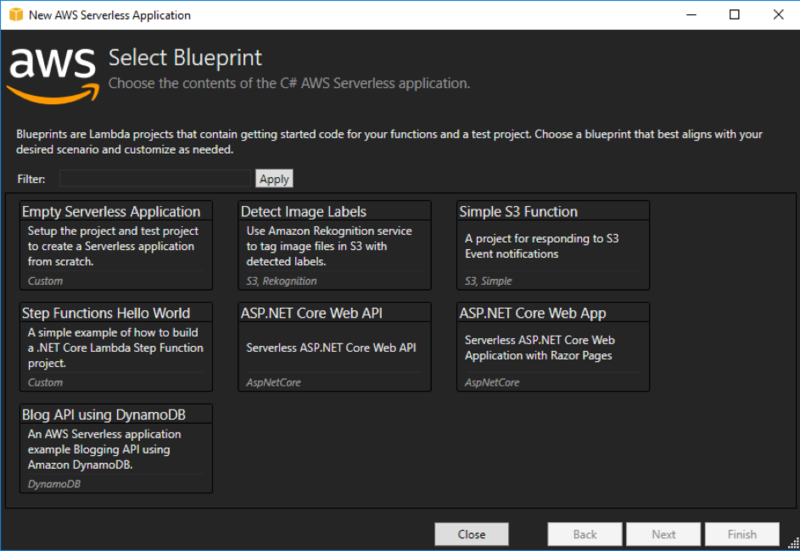 You can use the full power of .NET Core with AWS Toolkit for VS.
Download and Install AWS Toolkit for Visual Studio. Create new project GrapeCityDocsAWSLambda by selecting C# > AWS Lambda > AWS Serverless Application(.NET Core). Select appropriate template or blueprint. 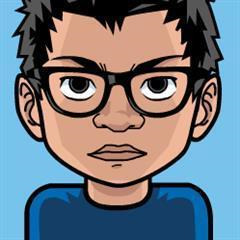 In this case, select ASP.NET Core Web API or ASP.NET Core Web App. 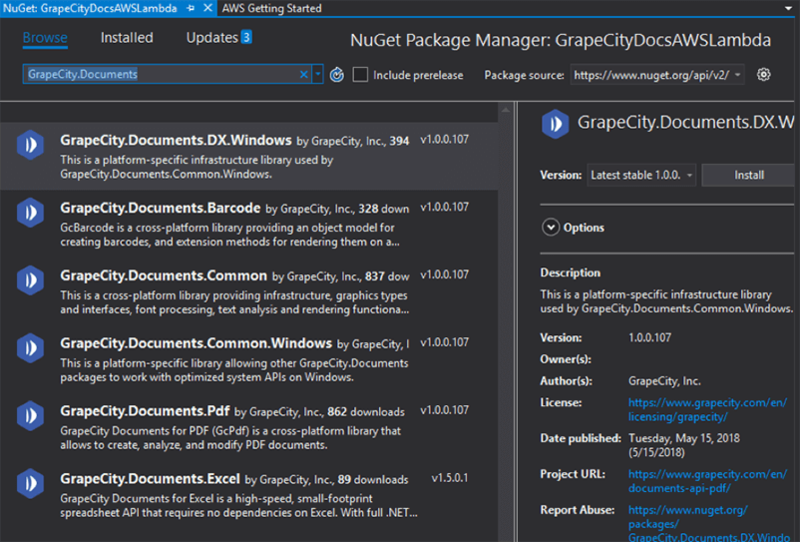 Open NuGet Package Manager, search GrapeCity.Documents, and install the packages: GrapeCity.Documents.Pdf and GrapeCity.Documents.Excel. return new BadRequestObjectResult("Please pass a name on the query"
Your Lambda application is ready now. You can publish this app directly from Visual Studio. There are many additional features that can be programmed using GrapeCity Documents APIs. For more information, a complete feature list, and to download a free trial, please visit GrapeCity Documents. Take total document control with GrapeCity Documents.